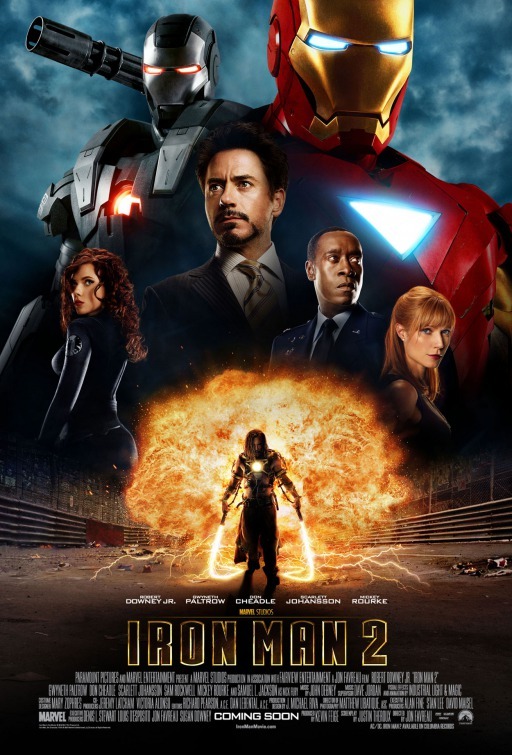 Tim and Seth discuss Iron Man 2 in the third installment of Marvel Movie Mania. They also play the classic game "Academy Award Winner or Member of the House of Representatives!" 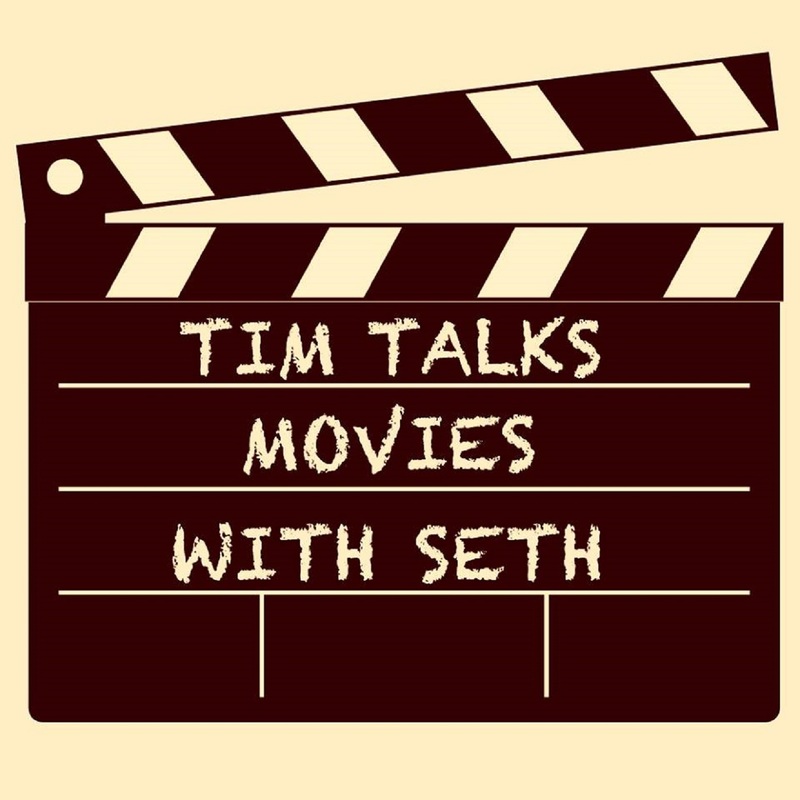 Like always Seth also ranks Star Wars characters in the segment "Better Than Hux?"